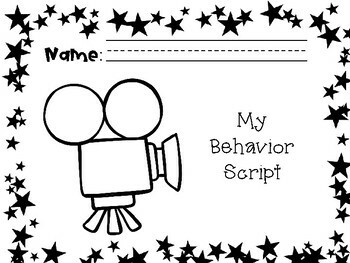 Use this product to review school expectations. 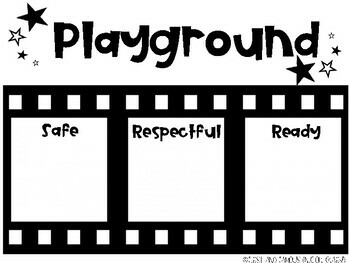 Students will draw examples of how they can be safe, respectful, and ready in all areas of the school. 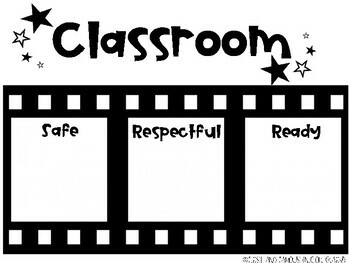 This is a great activity for the beginning of the school year when you are introducing school expectations. 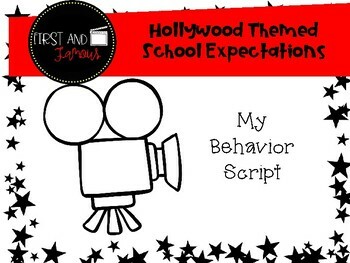 Perfect for a Hollywood themed classroom!